The 2019 NAB Show is just around the corner, and if last year's show is any indication, there will be more exhibitors than ever before. The 2018 show featured 1,718 exhibitors, up from 1,518 in 2017, according to organizers. That's either good new or bad news, depending on how much time you have to see everything you want to see at the event. On the upside, for attendees at least, total attendance was down by 10% in 2018 (from 103,443 to 93,171), so if that holds true for this year's event, it should be slightly easier to move through the halls than in previous years. No matter what the final numbers are, there's sure to be more to see and do than ever before. 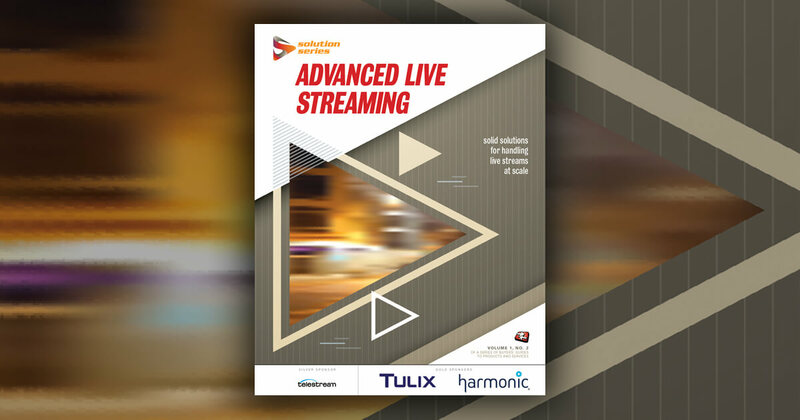 And while it used to be fairly straightforward for attendees from the online video industry—all South Hall, all the time—our sector's growth and the increasingly blurred lines between it and broadcast mean that's no longer the case. To help you plan your show, Streaming Media is holding a webinar on March 29 called "From the Editors: What to See at NAB," sponsored by Signiant, Zype, and NewTek. 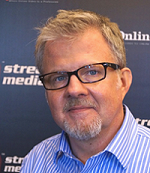 StreamingMedia.com senior editor Troy Dreier, Streaming Media Producer editor Steve Nathans-Kelly, and I will cut through the marketing hype and offer our insights on what to watch for in Las Vegas. Undoubtedly, there will be new-and-improved hardware and advances to cloud workflows from production to packaging. And we're likely to see advances in encoding on both the software and hardware side. Those are the givens. 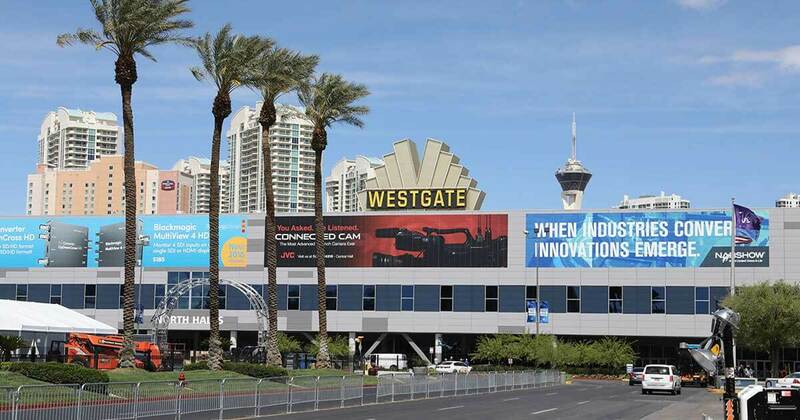 But this year's NAB will see pavilions dedicated to advanced advertising, AI, IP production workflows, esports, 5G, and ATSC 3.0. In fact, ATSC 3.0 (which our Tim Siglin explored in a recent Streaming Media magazine feature) will be front and center at the Las Vegas Convention Center, with a "Riding the Road to ATSC 3.0" presentation stage in North Hall and at the ATSC 3.0 Academy, a series of 10 paper presentations and panels as part of the Broadcast Engineering and Information Technology track. It's hard to tear oneself away from the expo floor, but if you need a break from the chaos, NAB's education program includes more than 800 sessions over 6 days, covering everything from production to content strategies to streaming delivery. In our webinar, we'll highlight the technologies and education sessions that are worth your time. 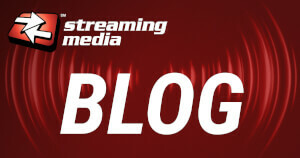 So join us on March 29 at 2 PM ET/11 AM PT to find out what you really need to see at NAB.